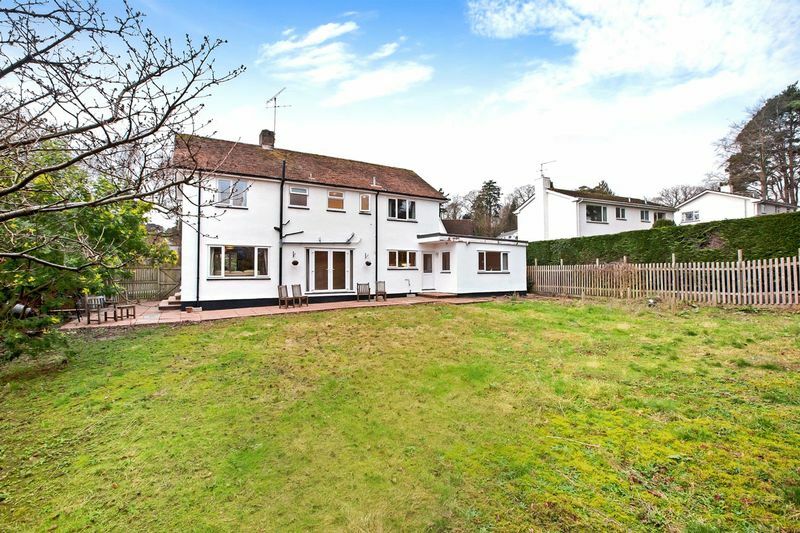 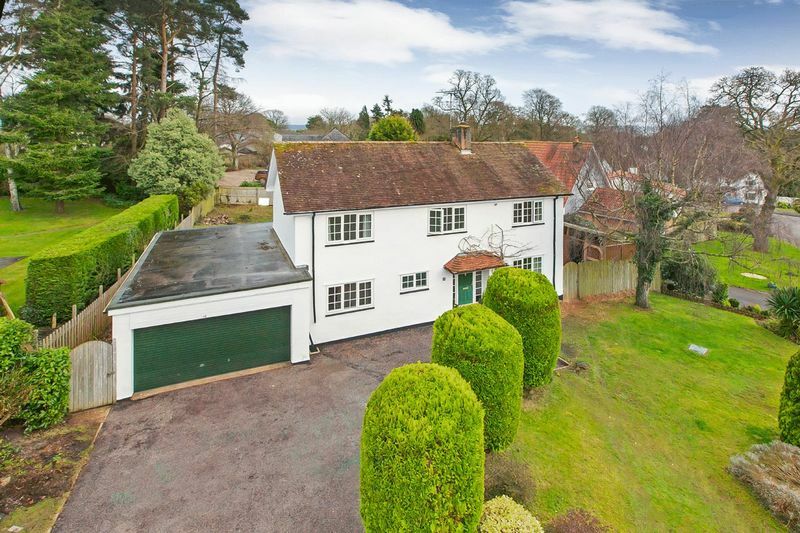 This substantial detached family home occupies an enviable position on the edge of the woodland village of West Hill in East Devon. 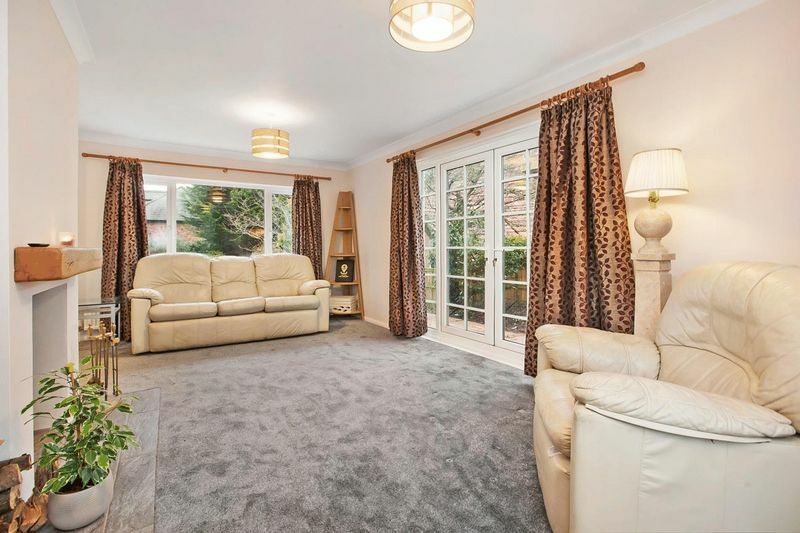 Sitting on one of the largest plots within the sought after 'Moorlands' development and having undergone a recent program of re-decoration. 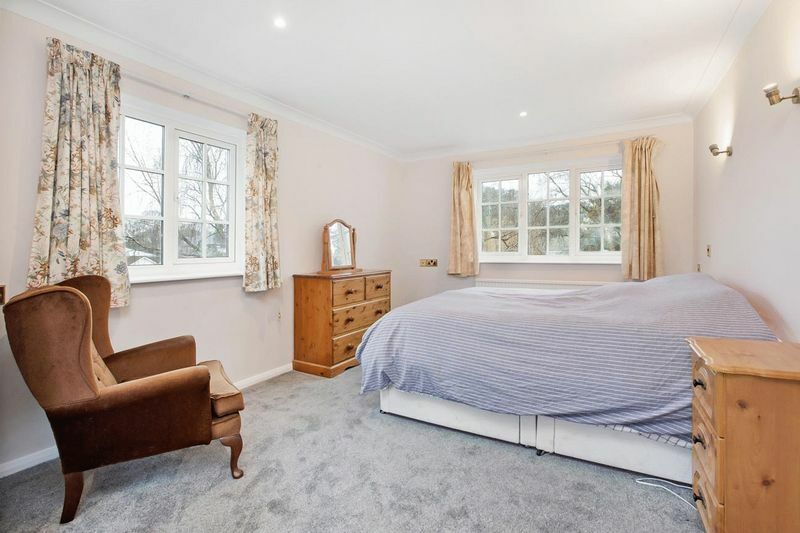 The generous accommodation which is arranged over two floors includes a fine reception hall with stairs leading to a galleried first floor landing. 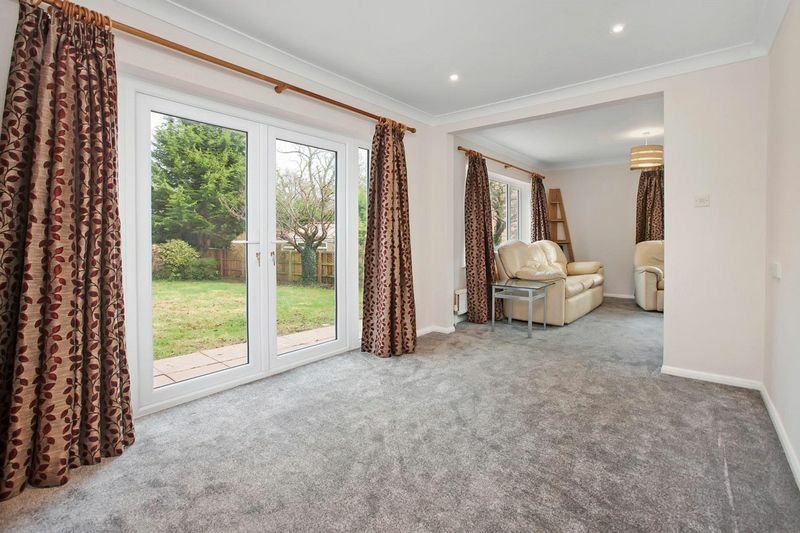 Doors then lead off to a triple aspect sitting room with feature wood-burning stove which leads neatly into a dining room, both of which have patio doors leading into the gardens. 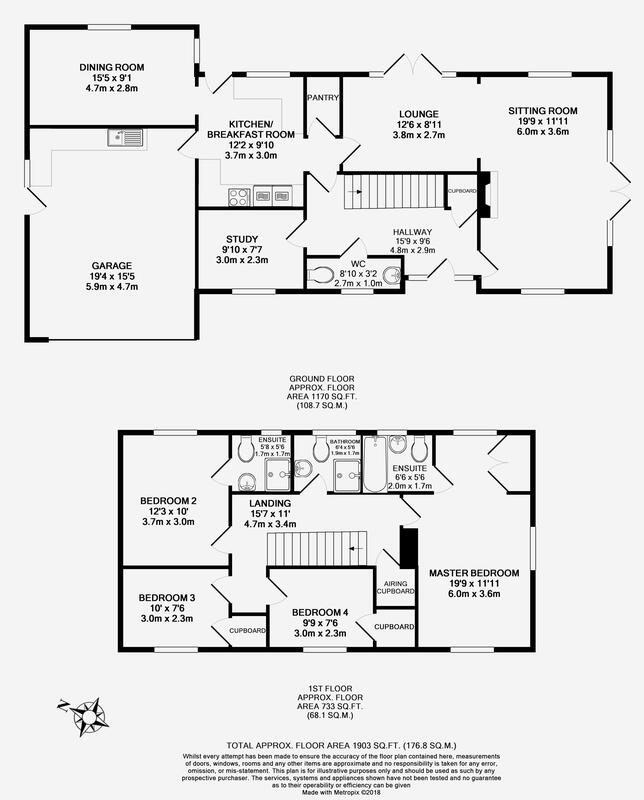 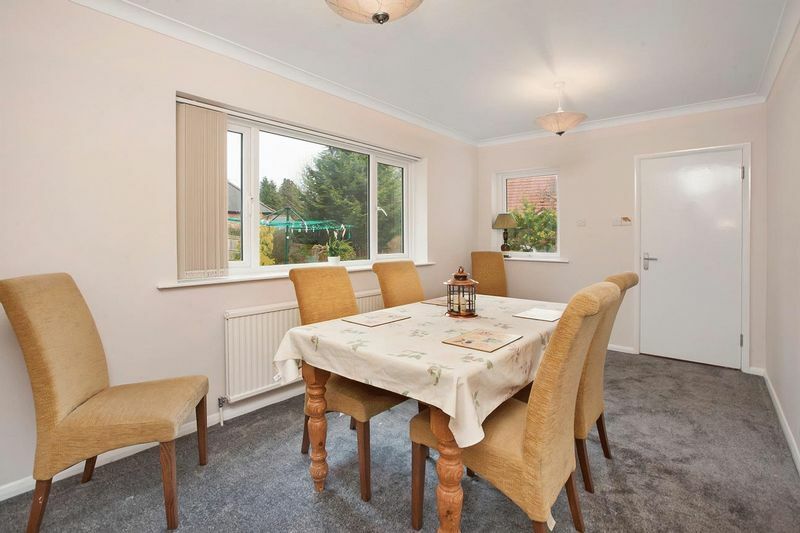 A fitted kitchen also overlooks the rear gardens with a generous second reception room/formal dining room leading off. 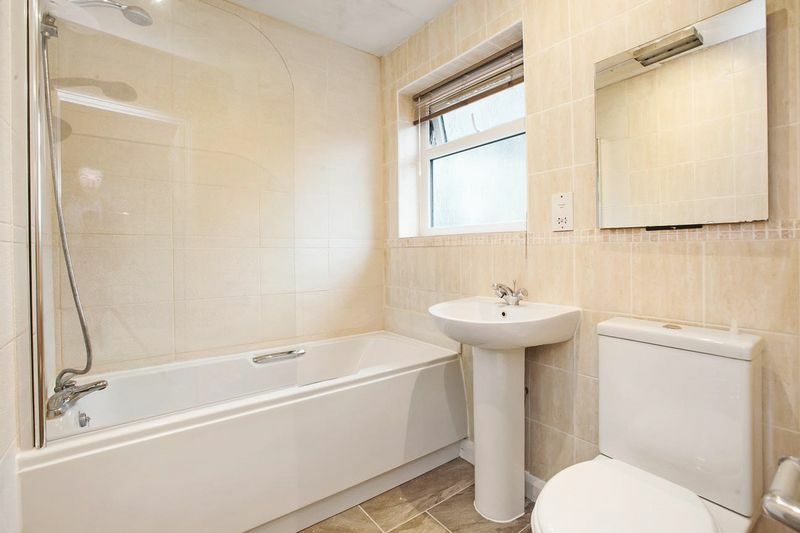 Further ground floor accommodation includes a useful study overlooking the front aspect and a ground floor WC. 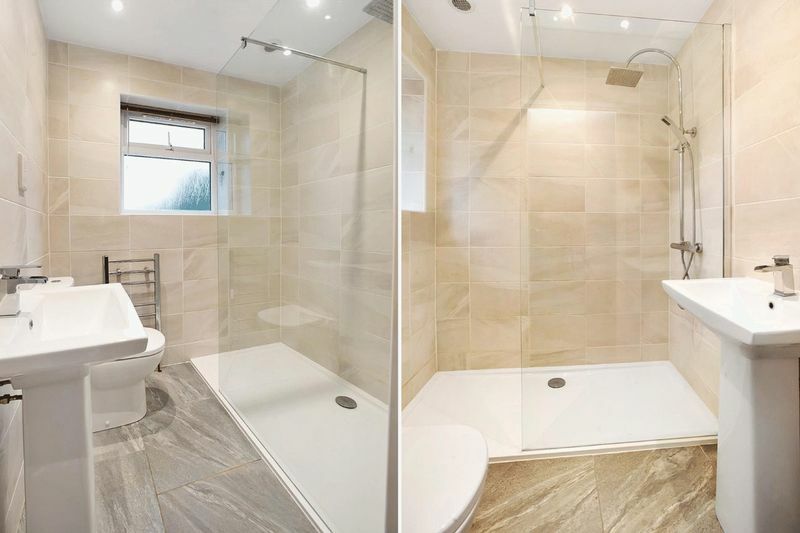 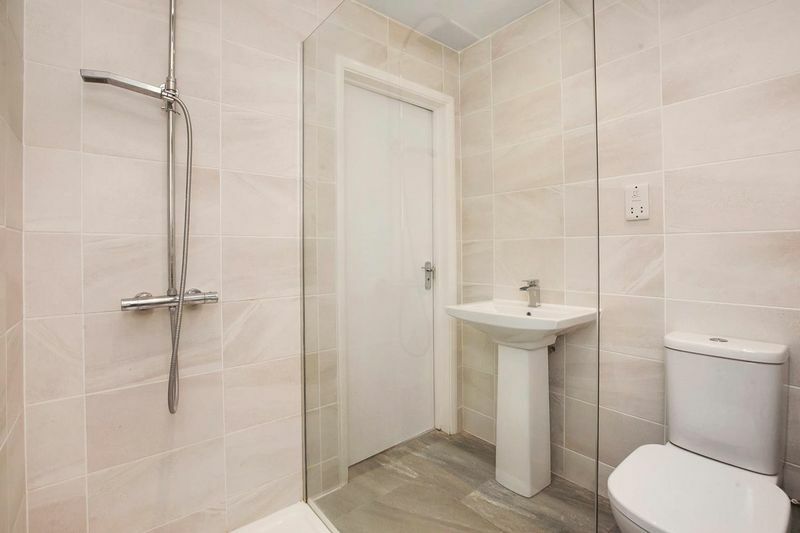 On the first floor are four generous bedrooms, two of which benefit from en-suite facilities with a shower room/WC to the second bedroom while the master bedroom enjoys an en-suite bathroom with WC, built-in wardrobes and a triple aspect. 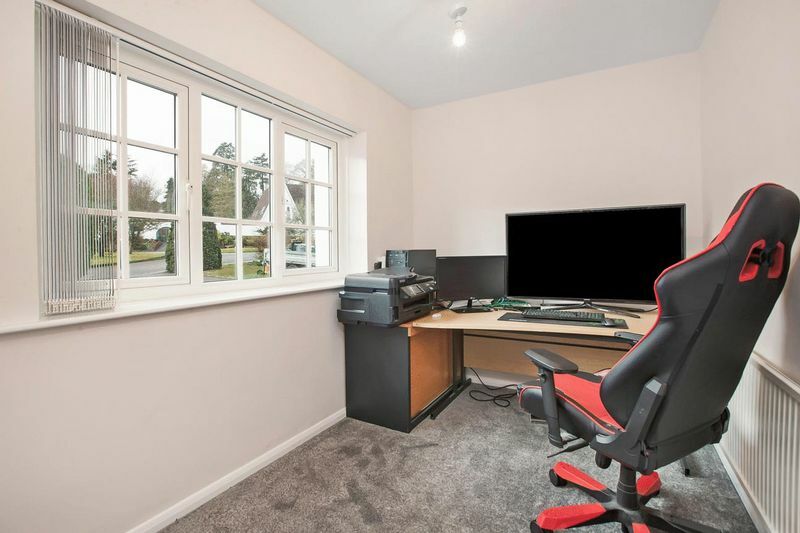 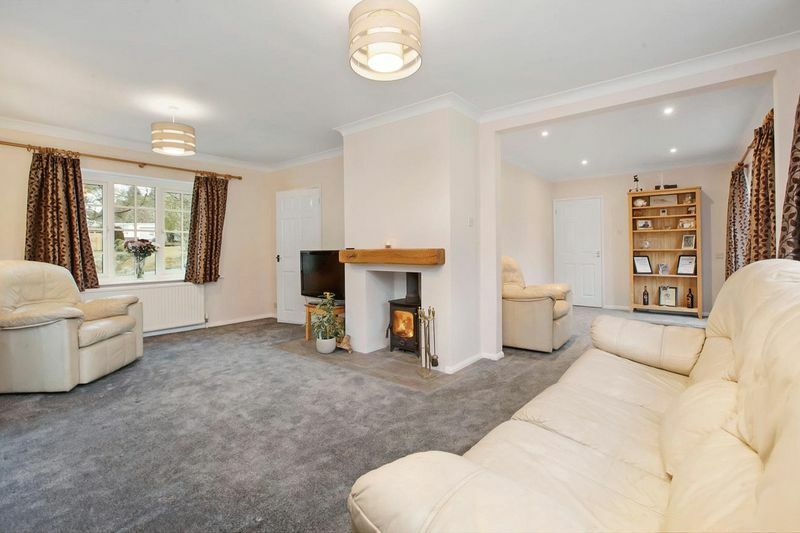 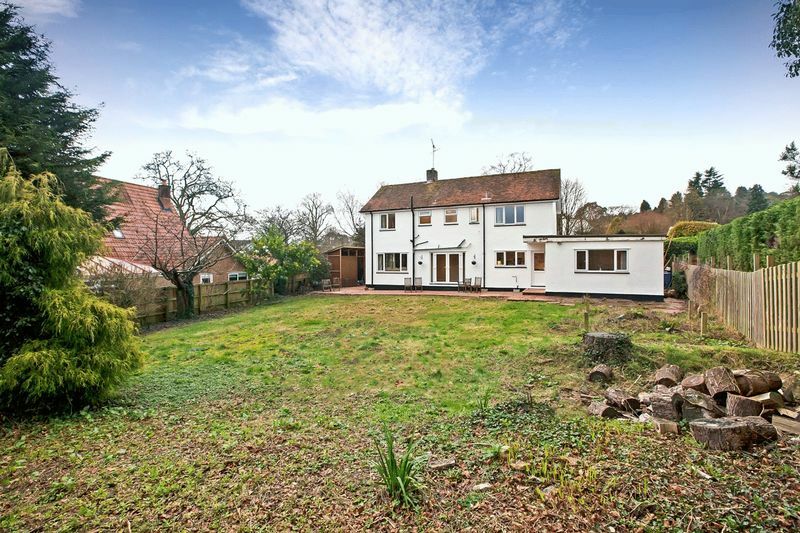 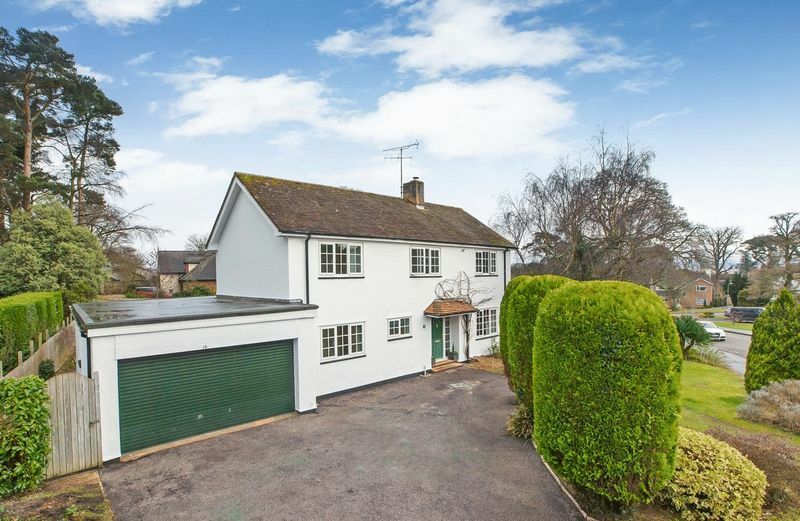 Outside the property is approached across a generous driveway providing parking for several cars with a sweeping lawn to one side and access to the large attached double garage. 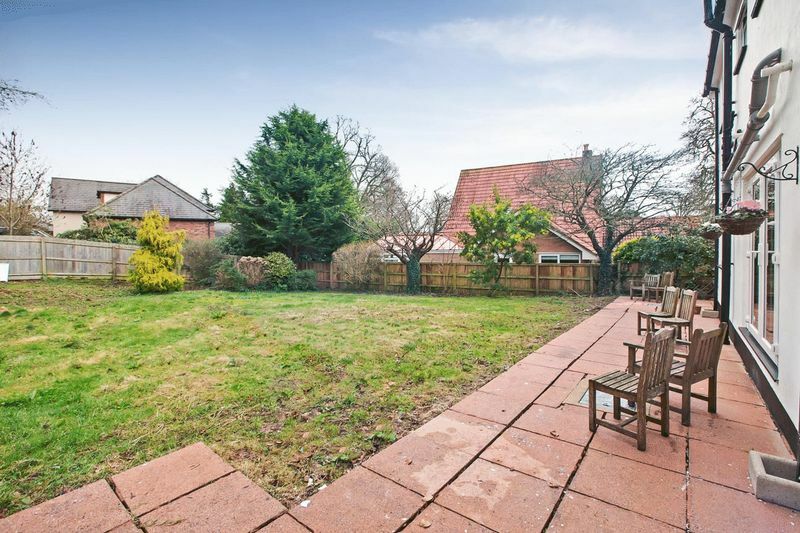 The rear gardens are laid to lawn with fenced boundaries and a paved patio area running the width of the property and around one side where there is also a rather useful large storage shed/workshop. 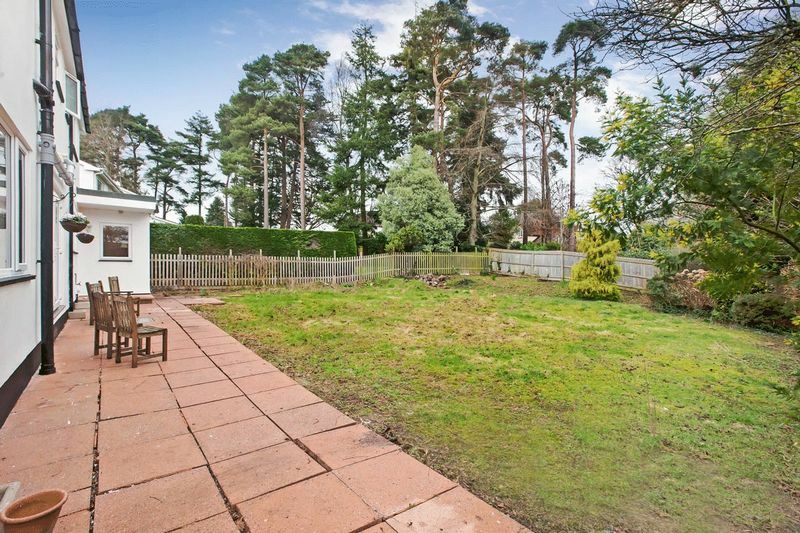 The present owners have not landscaped the gardens which offer a multitude of possibilities while enjoying the afternoon sun and a good degree of natural privacy. 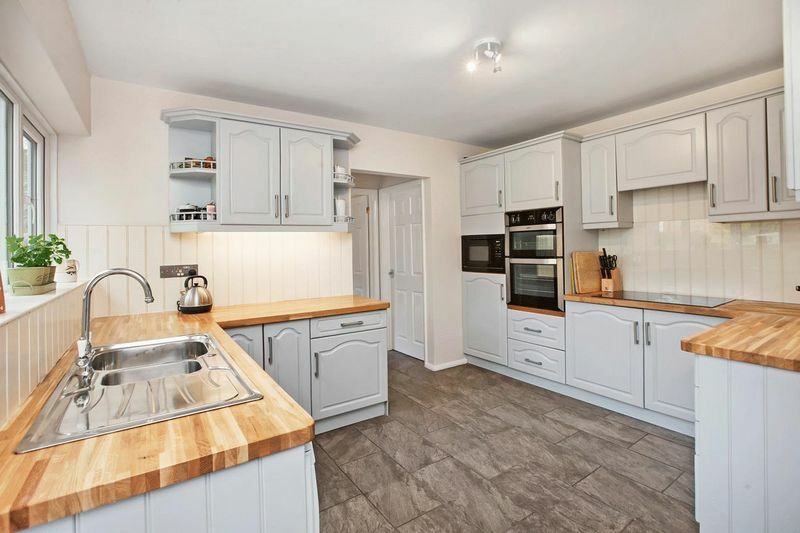 The double garage, while accessed by a large roller door also has an integral door leading into the kitchen and a useful utility area complete with sink and drainer and plumbing for a washing machine.